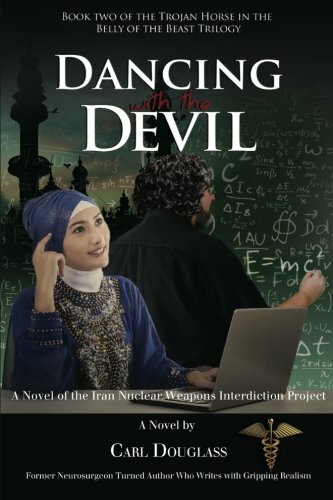 9781594334603 | Publication Consultants, May 1, 2014, cover price $19.95 | About this edition: Dancing with the Devil is the second book in the trilogy, The Trojan Horse in the Belly of the Beast, by Carl Douglass. 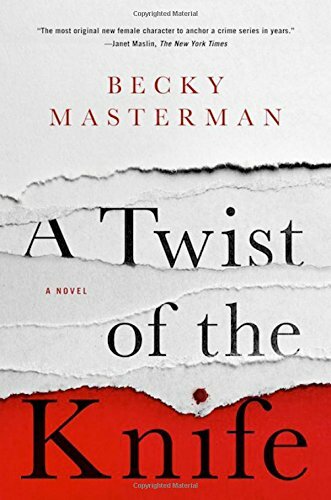 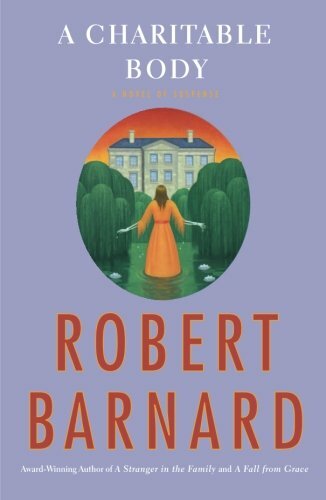 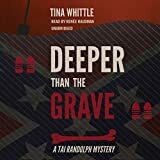 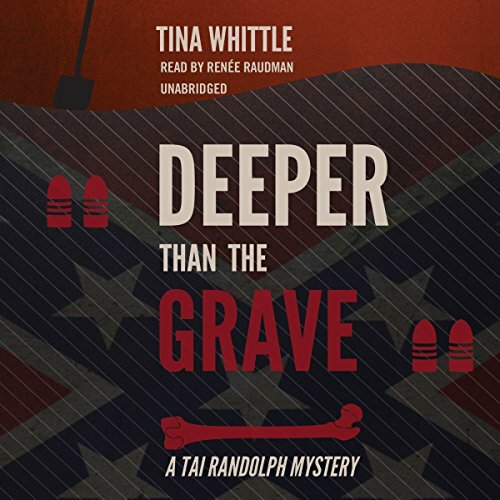 9781483026220 | Mp3 una edition (Blackstone Audio Inc, November 4, 2014), cover price $29.95 | About this edition: [Read by Renee Raudman] With two mysteries to unravel, Tai Randolph soon rediscovers her dangerous taste for murder and mayhem. 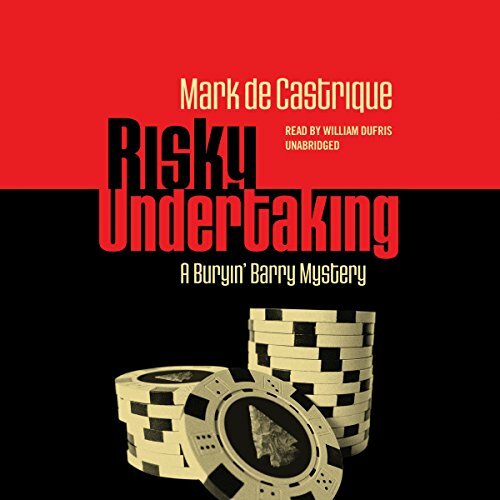 9781483026428 | Mp3 una edition (Blackstone Audio Inc, November 4, 2014), cover price $29.95 | About this edition: [Read by William Dufris] Part-time deputy and full-time undertaker Barry Clayton must play his cards very carefully in his riskiest undertaking yet. 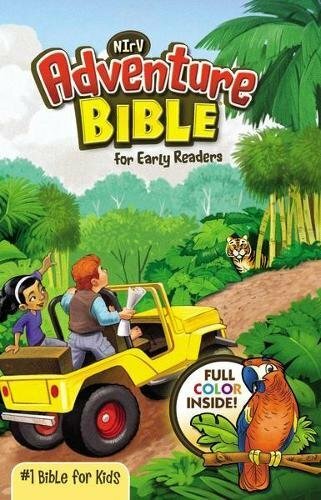 Product Description: Since 1836, children have been delighted by these volumes filled with exotic adventures, exciting stories, beautiful poems, and funny fables. 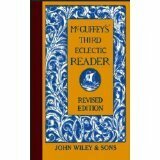 The Third Eclectic Reader includes "The Boy Who Cried Wolf," "The Wind and the Sun," and "We Are Seven." 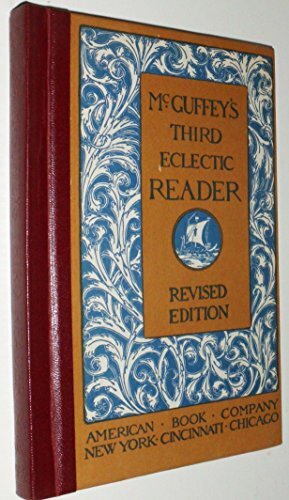 9780442235635 | Revised edition (Van Nostrand Reinhold, June 1, 2020), cover price $9.95 | also contains Brush Back | About this edition: Since 1836, children have been delighted by these volumes filled with exotic adventures, exciting stories, beautiful poems, and funny fables. 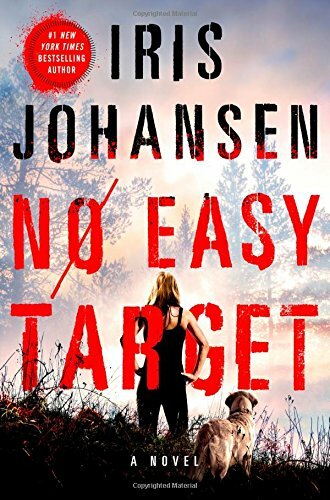 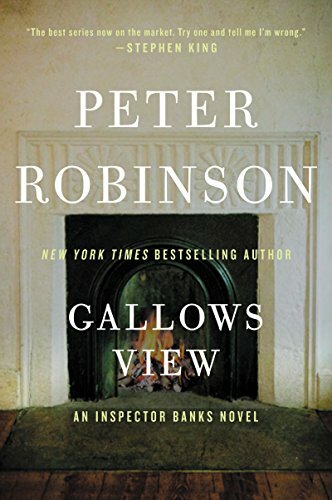 9781250075840 | St Martins Pr, April 25, 2017, cover price $27.99 | About this edition: New York Times bestselling author Iris Johansen returns with another thriller, No Easy TargetMargaret Douglas has worked hard to put her painful past behind her. 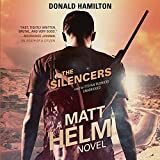 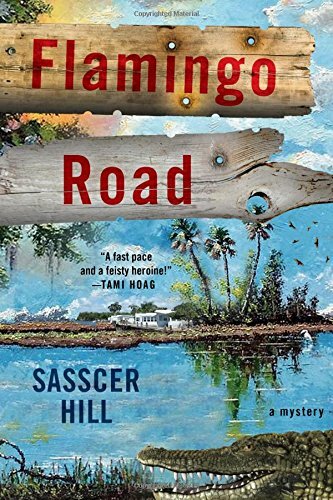 9781250074515 | Minotaur Books, April 25, 2017, cover price $25.99 | About this edition: Winner of the Tony Hillerman Fiction Award"A crime novel that transcends the genre―a twisting, high-stakes story with characters so real and so recognizably human, that it breaks your heart a little. 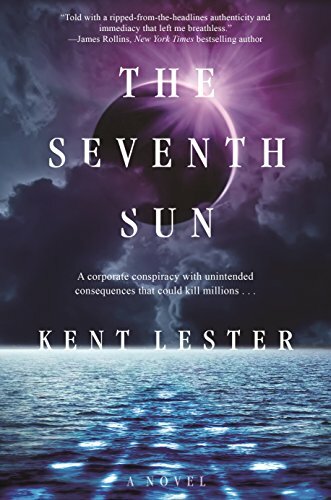 9780765382221 | Forge, April 18, 2017, cover price $25.99 | About this edition: In a breathtaking debut, Kent Lester has married fast-paced narrative and cutting-edge, reality-based science to produce an edge-of-the-seat thriller in The Seventh Sun. 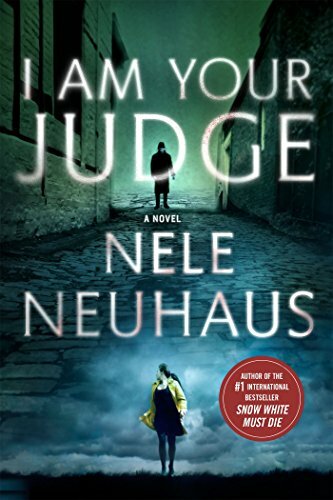 9781250071682 | Minotaur Books, January 12, 2016, cover price $26.99 | About this edition: Police Detective Pia Kirchhoff is about to leave on her long-delayed honeymoon when she receives a phone call from police headquarters: An elderly woman has been shot and killed while walking her dog. 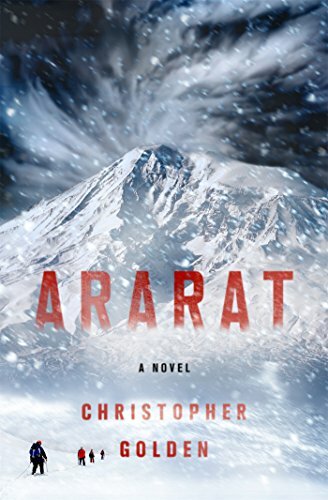 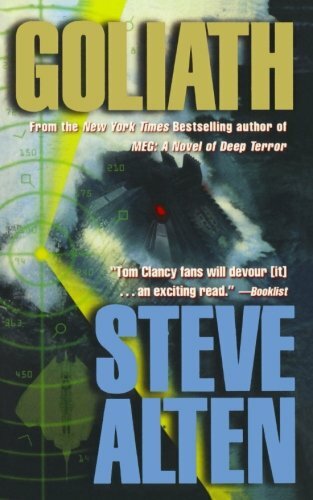 9781250116642 | Reprint edition (Griffin, April 18, 2017), cover price $16.99 | About this edition: Police Detective Pia Kirchhoff is about to leave on her long-delayed honeymoon when she receives a phone call. 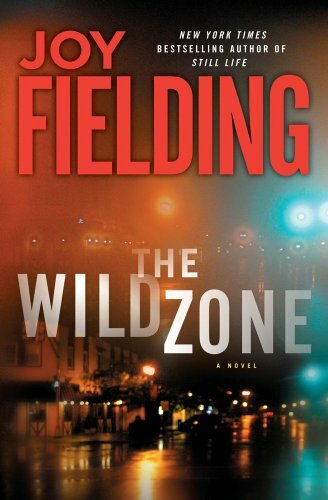 9781250096913 | Minotaur Books, April 18, 2017, cover price $25.99 | About this edition: Baltimore police officer Fia McKee is put on leave for excessive use of force after interfering in a crime that turns deadly.